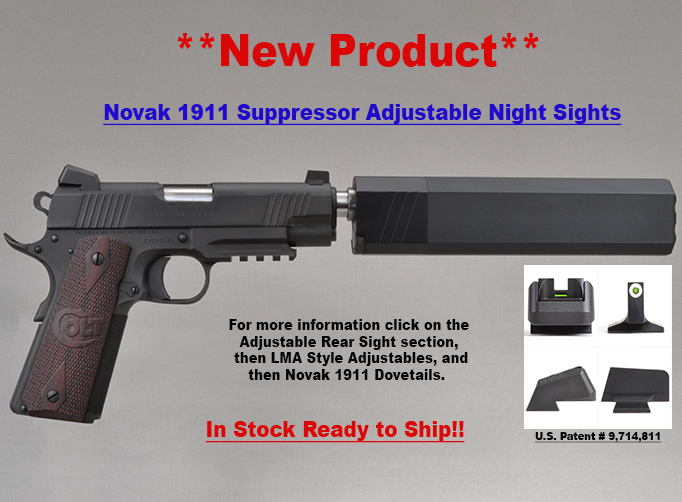 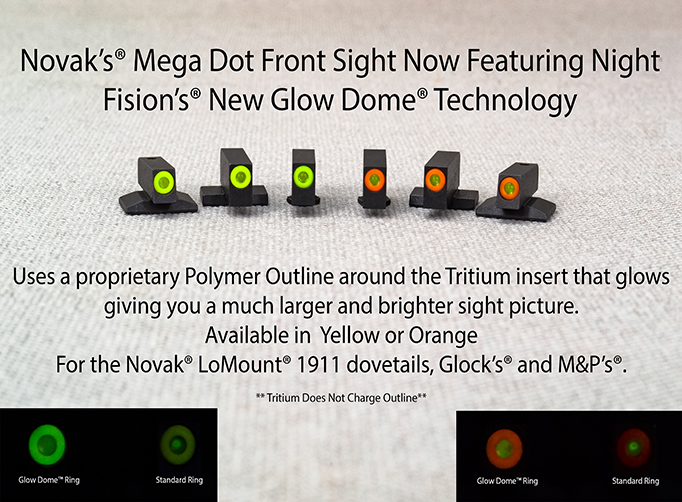 Novak's Inc. has a new website featuring our custom 1911's, Hi Powers, and other various firearms. 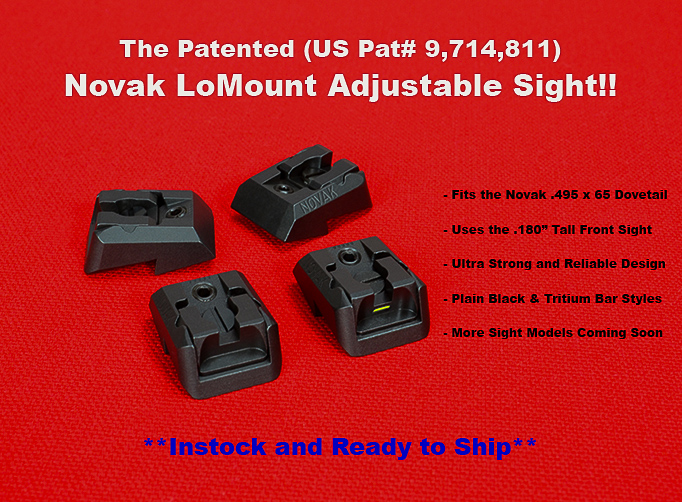 The site also features a gallery of interesting firearms pictures and information. 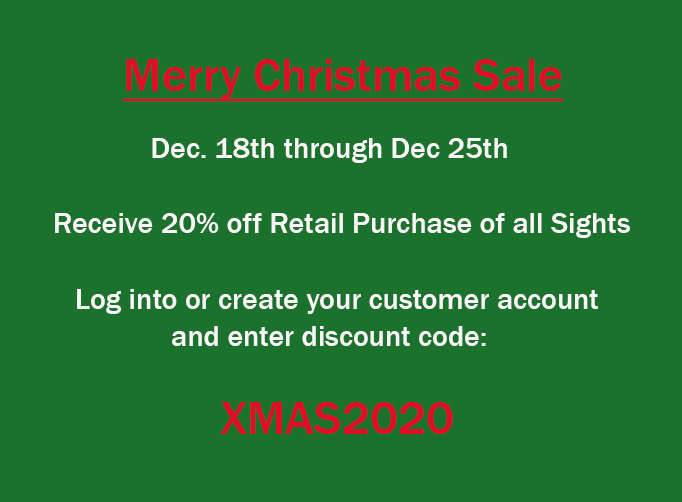 New items will be added frequently to the website, so please check back often. 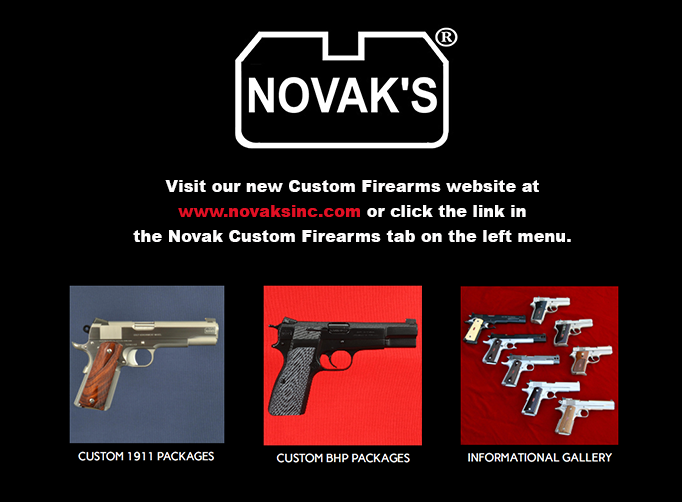 Click on the hyperlink below to be redirected to our Novak's Inc. custom firearms website.